Cooperation between China and the Port of Gdansk is growing more and more each year. After the marketing success during this year’s CILF 2018 industry fair in China, the time has come to open the Port’s business office in Asia. It will be the first one representing the Polish port in the “Middle Kingdom”. 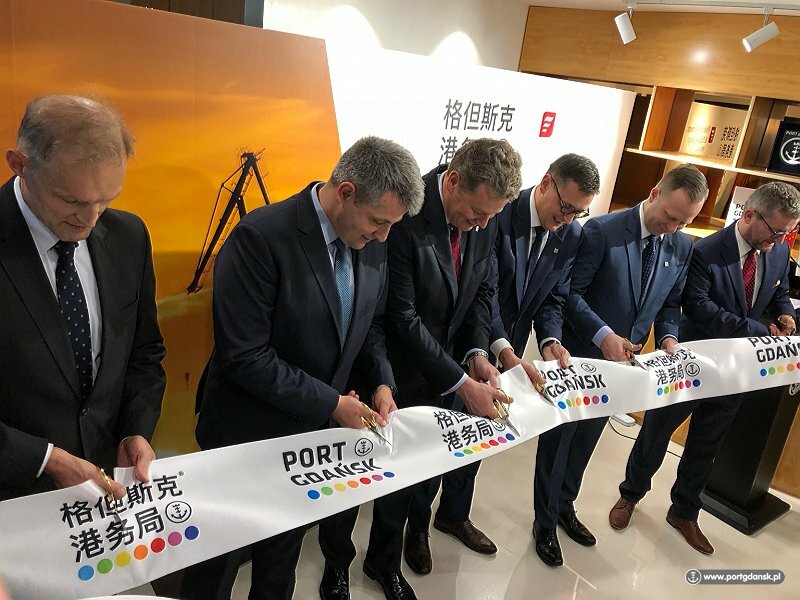 The Port of Gdansk has decided to open its first office in Shanghai – not only the largest city in China, but also the global leader among seaports. The Port of Gdansk’s business office was established in cooperation with the Polish Investment and Trade Agency (PAIH). 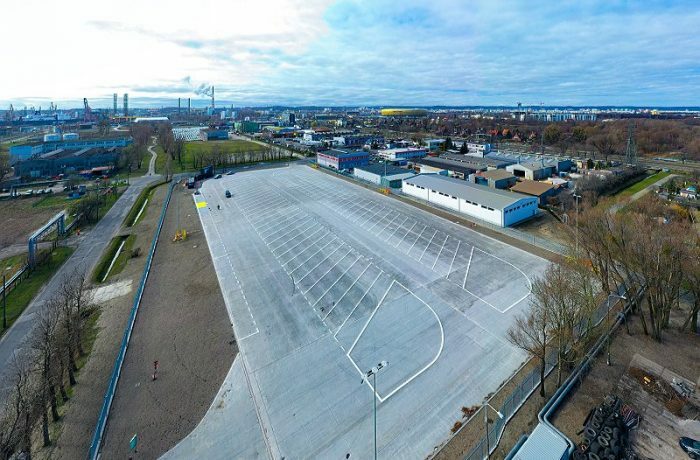 – It is a giant step in the process of building a strong position for the Port of Gdansk on the global map. Our permanent presence in the very centre of the Chinese maritime economy is both a business and image success. None of the Baltic ports have been as active or thriving as much in the Asian market as the Port of Gdansk. We are the first ones to open a business office in China. This is a result of consistently building and raising awareness of our brand among our Chinese partners, and at the same time a foundation for future actions – says Patryk Felmet, head of the Marketing Department at the Port of Gdansk Authority. The office opened on 3 November. The opening ceremony was also attended by Grzegorz Witkowski, Deputy Minister at the Ministry of Maritime Economy and Inland Navigation. Its task is to strengthen existing partnerships with Chinese companies, win new clients, and coordinate mutual cooperation, also in the sphere of investments. 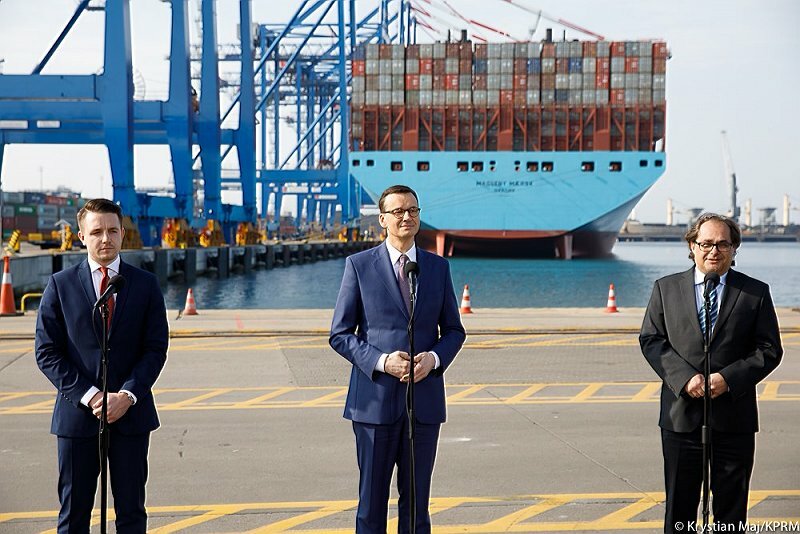 And there are plenty of those at the Port of Gdansk, the largest one being the Central Port – the project is already arousing huge interest among the Chinese. – For Asia, the Port of Gdansk is a maritime gateway to the markets of Europe, in particular Central and Eastern Europe. Regular direct ocean links are connected with competitiveness. The Port of Gdansk is one of the most inexpensive transport corridors leading from Asia to Europe on a global scale – says Lukasz Greinke, President of PGA SA. – Cooperation between China and the Port of Gdansk has already become a tradition. It was established more than 15 years ago and has continued ever since. The stability of relations, including business relations, is a significant factor in Chinese culture. Our new office seals this mutual trust, and this will surely make it easier for us to establish relations with new business partners – adds Lukasz Greinke. The Port of Gdansk is currently the most rapidly developing transport hub in the Baltic Sea region. Its advantageous geographical situation and modern infrastructure are the reasons it is selected by Chinese shipowners. It is the only Baltic port with regular shipping links with ports in China (Shanghai, Ningbo, Yantian, Xiamen). The Port of Gdansk is also the only one in the Baltic Sea able to receive the world’s largest transoceanic container ships (OOCL). 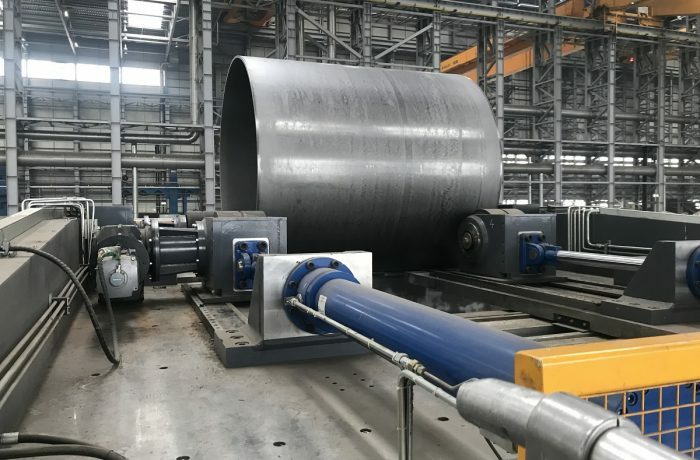 These opportunities are already being taken advantage of by Chinese market giants such as China Merchants, Cosco, China Communications Construction Company, ZMPC, and Steel Searcher.